Robert Ritchie was sentenced to seven years in prison. Anna Ritchie was angry about being the primary caregiver for her stepson, 4-year-old Austin Cooper. So angry in fact that she took it out on her stepson by putting him in a 135-degree bath and holding him there for at least 20 minutes. His father, Robert Ritchie, got home shortly after Anna attacked Austin, and didn’t tend to his son’s injuries. The young boy’s leg was peeling from his burns. Instead, Robert decided to watch some TV while Austin suffered for 15 hours. He never checked on the boy, though doing so could have saved his life. His attorney argued that Anna Ritchie covered up her crime by hiding the boy’s burns with socks. The boy also had fingernail marks on his arms from his stepmother holding him down in the water. 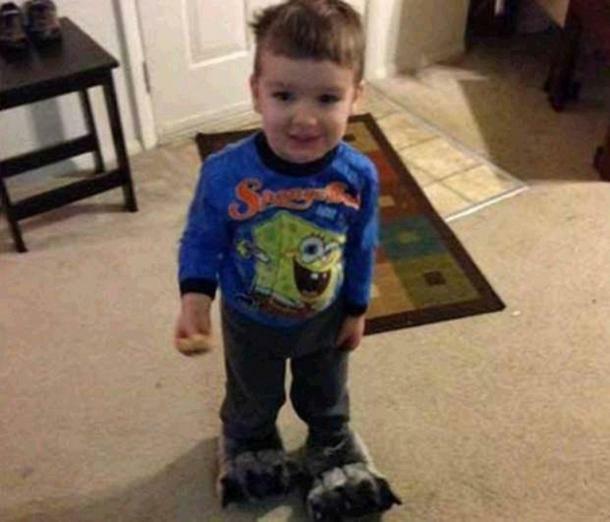 "As bad as the images of burn injuries can be, the most sickening evidence in this case are the photographs of the series of 'claw mark' cuts on his arms where her fingernails cut into him as she gripped, and gripped, and re-gripped to hold that screaming little boy down in that scalding water," Warren County Prosecutor David Fornshell previously said in court. "It's just horrifying." When Anna Ritchie let Austin Cooper out of the tub, his feet were bleeding and skin was falling off. He was found in his crib not breathing after his father called 911 16 hours after he was put to bed. Austin Cooper died of his injuries. “The question that kept me awake at night is: why did you not check on this little boy, your son, Austin, as he lay there for 14 hours while you sat in there and watched television?” Judge Robert Peeler asked. The murder took place in March of 2016 in Franklin, Ohio, and last year Anna Ritchie pleaded guilty to murder and is serving 18 years to life in prison. She previously pleaded not guilty. "I am deeply sorry for what happened, and I hate that I caused both families a lot of pain, sorrow, hurt and grief,” she said, citing that she had a “rough parenting style." This week, Robert Ritchie was sentenced to seven years in prison for involuntary manslaughter and child endangering. 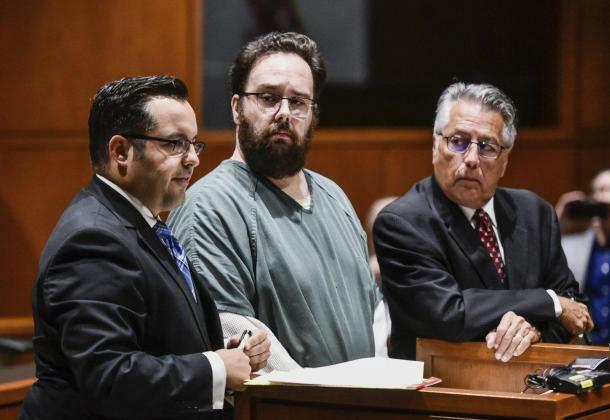 During the sentencing hearing, he also said Robert was remorseful and that he was a "gentle giant" living with despair and hopelessness since his son’s death. Robert asked for mercy before the sentencing, if given the opportunity, he would want to be a youth pastor. Austin’s maternal grandmother, Sheri Gredig, had a different idea. "You're destined for hell and the devil himself,” she said. "We will no longer get to see his smile, hear his laughter or get to watch him grow up."